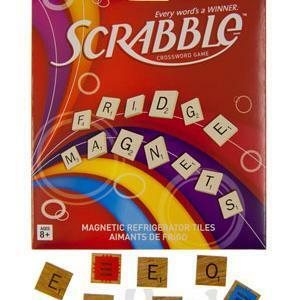 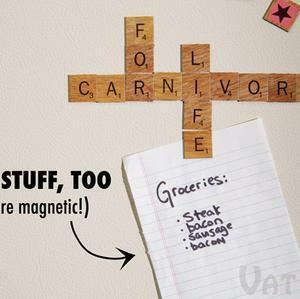 Celebrate your love of all things SCRABBLE® with this set of magnetic refrigerator tiles. 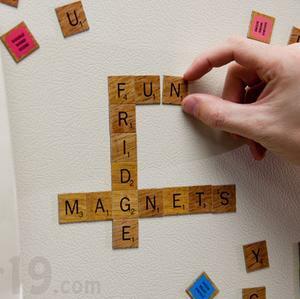 Containing the exact same letter distribution as the board game, the officially-licensed SCRABBLE® Magnetic Refrigerator Tile pack includes 100 letter magnets and twelve word-score magnets. 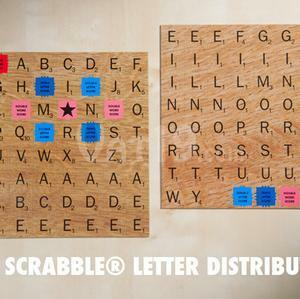 This is the perfect gift for any SCRABBLE® aficionado.